About Mixtape: Urban Gorilla Djs & Musiconthedot.com Presents vol. 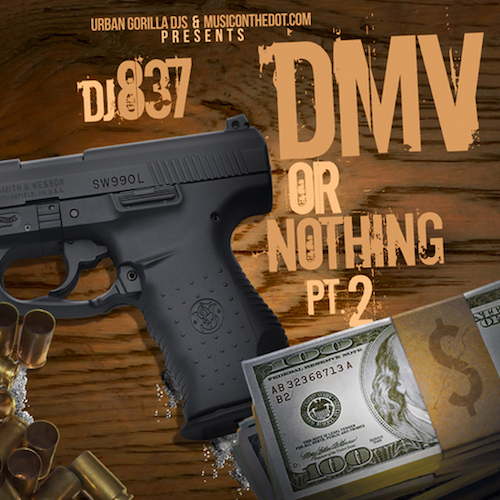 2 of DJ 837 new official DMV mixtape series, This mixtape features 100 of the most talented upcoming artist across the DMV area all on one tape, You will here the DMV sound threw this tape. Hit up @DJ837 or @MusicOnTheDot for more info on slots for the next mixtape. Press Play, Download, Share It & Enjoy the tape. DMV support your local talent!